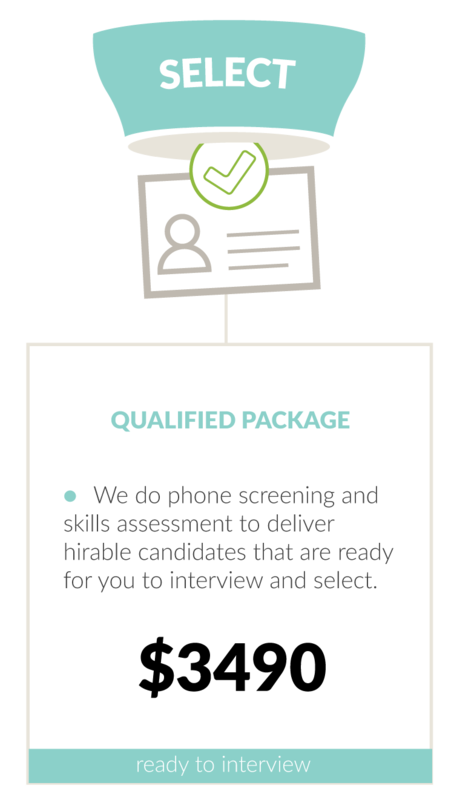 determine at what stage in the hiring funnel our work ends, and yours begins. 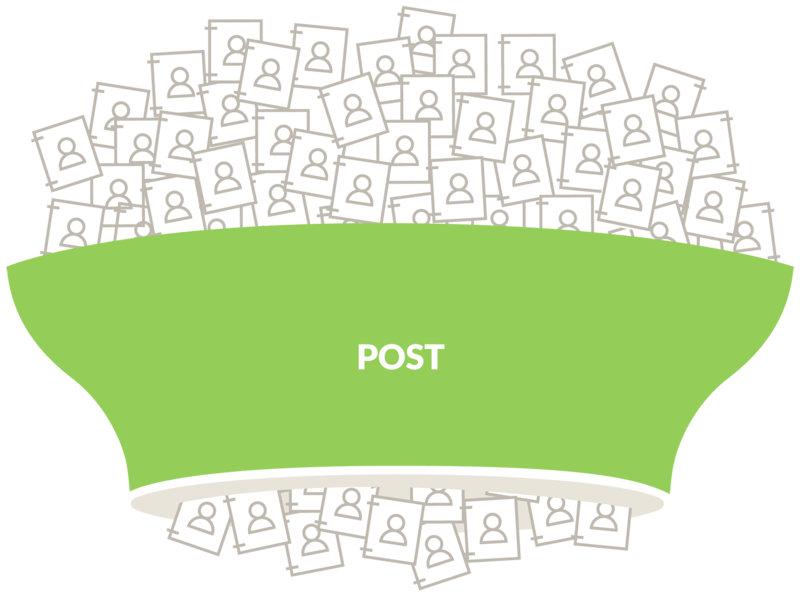 We’ll optimally set up and post your job via integration with Indeed and other free boards. 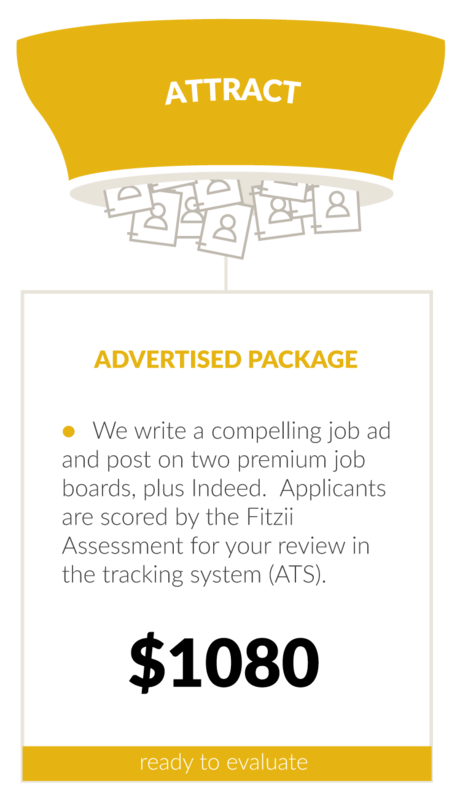 The Fitzii Assessment scores and ranks candidates for your review in the applicant tracking system (ATS). 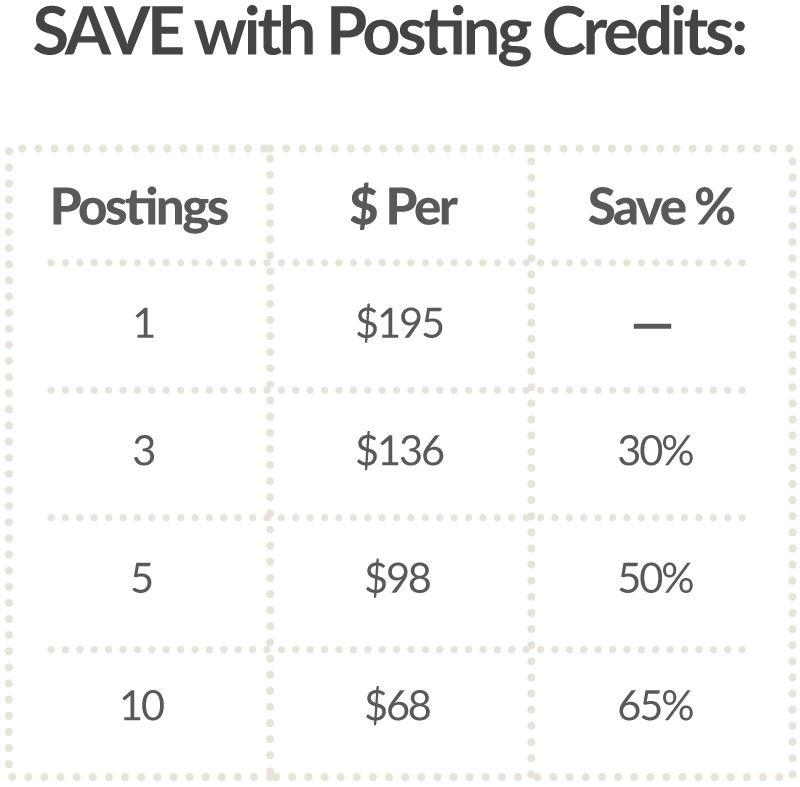 Each job posting is $195, or save 30%-65% via bulk posting credits. 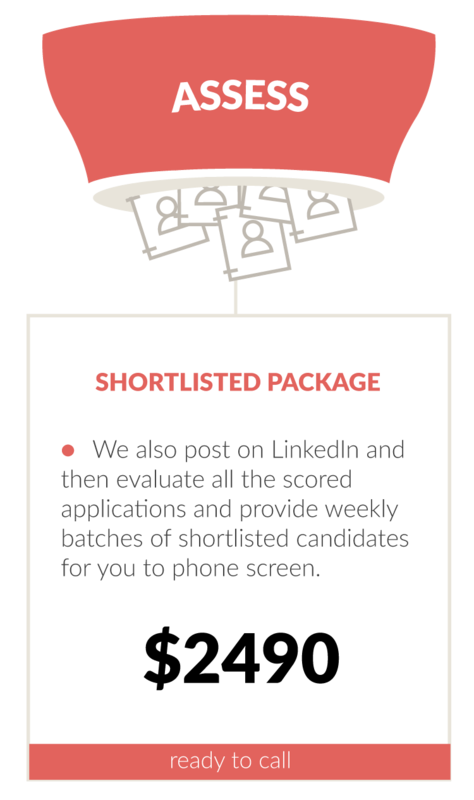 You can then add more job boards or services from our menu, or save with a package.